Bright lights, big city. Small town, big opportunity. On my way to meet a new client and tour their operation, I have landed at more than one tiny airport where the terrain resembled a third-world country. My first thought is usually, “What have I gotten myself into now?” Secondary and tertiary markets offer an opportunity to let a brand shine without massive competitive pressure. In these towns operators establish relationships with guests who can feel overlooked by some big players. People are grateful that something they love and think of as a big-city shop has been built in their own backyard. That kind of customer relationship can’t be duplicated in a top-20 market. In 1994, Wingstop started locally in Garland, Texas as a single unit. Today, they are pushing 500 stores. Two years ago, I worked with two executives from Wingstop for a presentation at the Texas Restaurant Association’s Southwest Food Service Expo. Marcia Harris-Daniel, Vice President of Marketing Services, and Todd Crosswhite, one of Wingstop’s Houston franchisees, tackled the topic of how they separate themselves in a crowded market. I was very impressed with how keenly focused they are on measuring customer experiences, rewarding high performers, and making the right hires in pursuit of their operating goals. From their belief in “The Wingstop Way” to their branding slogan “The Wing Experts,” the company has a clear and effective true north. Personally, I am not a heavy user of Wingstop, but I have been known to place an online order from my local store and pick it up before settling down for a mind-numbing afternoon of football. 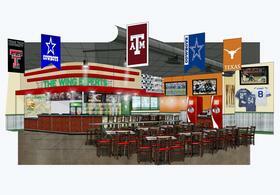 So last week, when Steve Thompson at the Dallas Business Journal asked me to comment for his article on the new Wingstop Sports concept debuting in Brownsville Texas, it was interesting to discuss their brand extension. 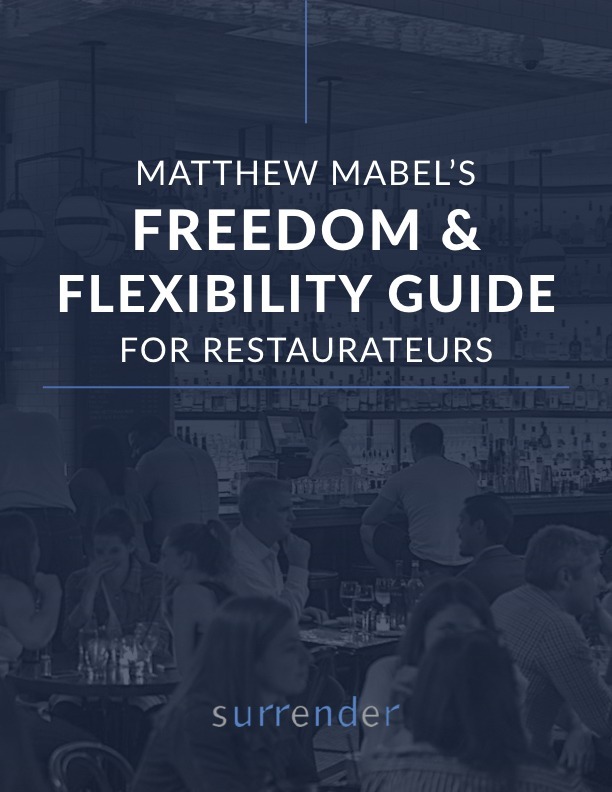 Most of the focus in the restaurant industry is in the major markets, but there is plenty of opportunity in smaller markets, and sometimes better opportunities. Like the man said, “go where the completion ain’t.” A fellow blogger who calls himself “The Franchise King” took this thought further to small towns recently and had some compelling data about changing demographics in smaller markets. Most of our work at Surrender is in big cities, but from Abilene, Texas to Lake Charles, Louisiana, we work with great businesses . . . in places you might not think of as great business towns.